Thanks for this, can’t wait to try this! Hi Heidi! 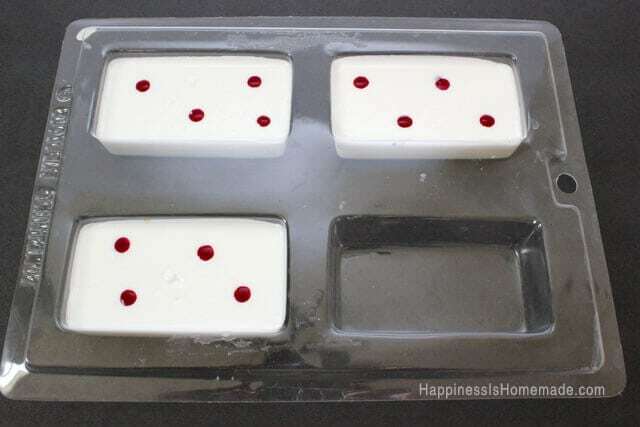 I made a variation of the soap, using Lemongrass essential oil and peppermint. I used blue colorant, and I don’t love the shade. Can I remelt this and add additional colorant (yellow…to tone down the blue) or will it wreck the soap? Hi Heidi! It came out great…The final color made me much happier! The gift recipients loved it, too!! sorry to ask a silly question – is this the same as melt and pour soap? I keep seeing this come up a lot in my searches with soap making. 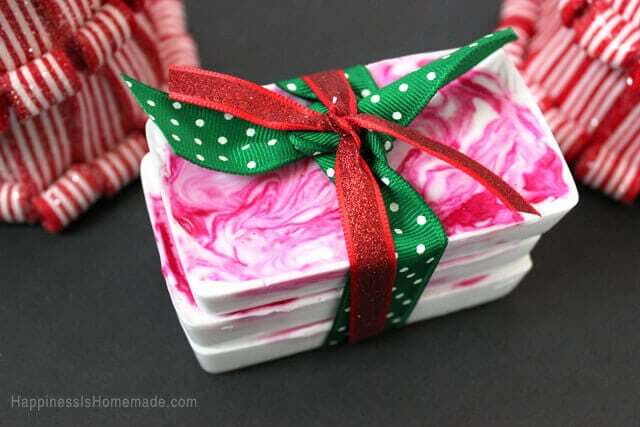 I am happy to have found these soap recipes! 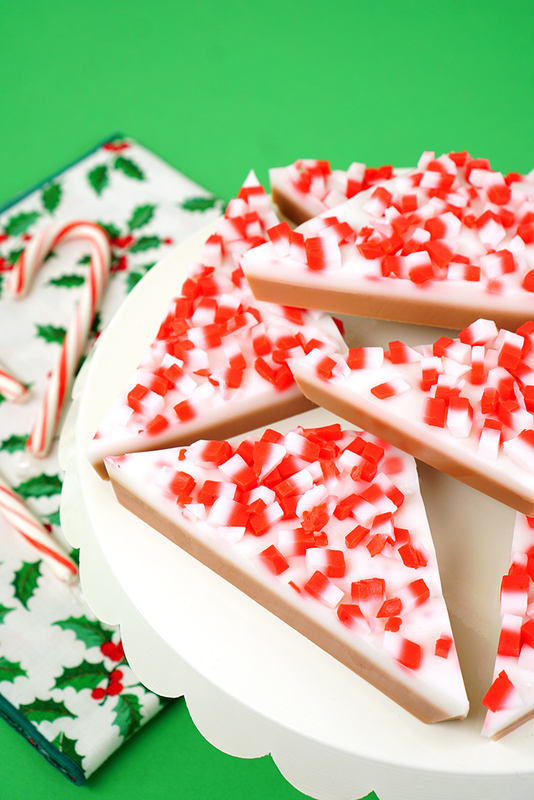 I made the peppermint and pumpkin spice soaps year before last as christmas gifts and they were a hit! 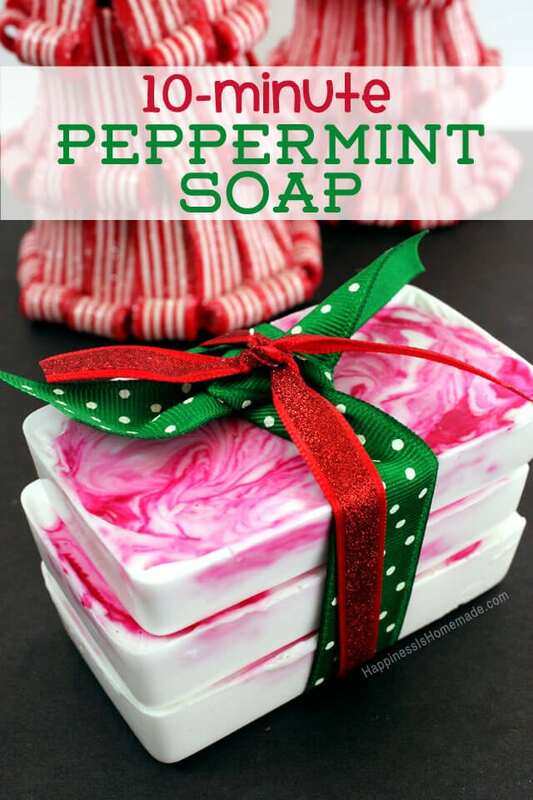 Right now I am making the peppermint soap for a fathers day gift! My dad loved the soap! Thank you! All look AMAZING!!!! I cannot wait to start creating!! Thank you for sharing your ideas. Very talented!!!! Do you have to use shea butter or can I you goat milk soap instead? Thanks! 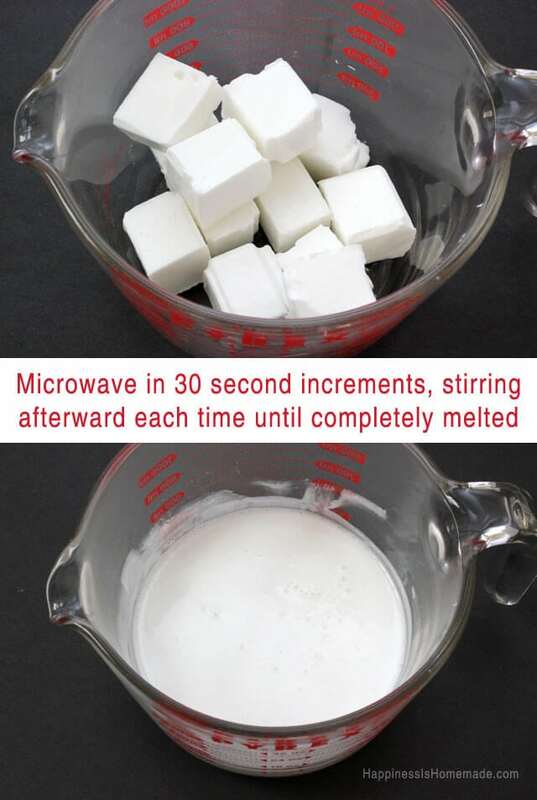 I am trying this! It looks like something I will be able to do! How long does it take the soap to set? Thank you for sharing your ideas and talent.